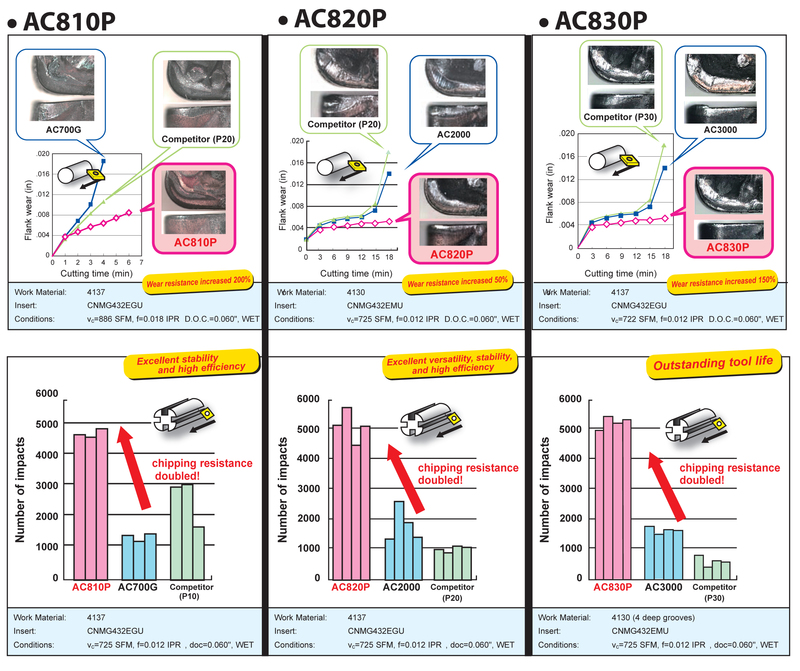 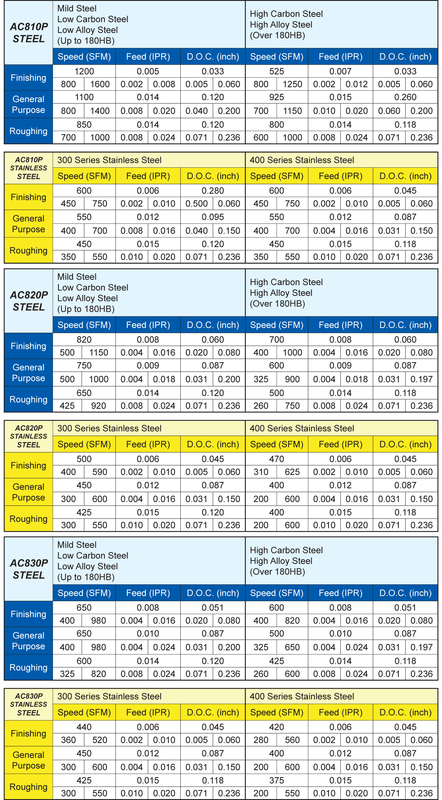 AC810P, AC820P & AC830P Grades for Steel Turning » Sumitomo Electric Carbide, Inc.Sumitomo Electric Carbide, Inc.
• Improves Productivity: The ultra hard – ultra smooth super FINE and super FLAT coating greatly improves both heat and wear resistance – resulting in higher speeds and feeds – more parts per hour. 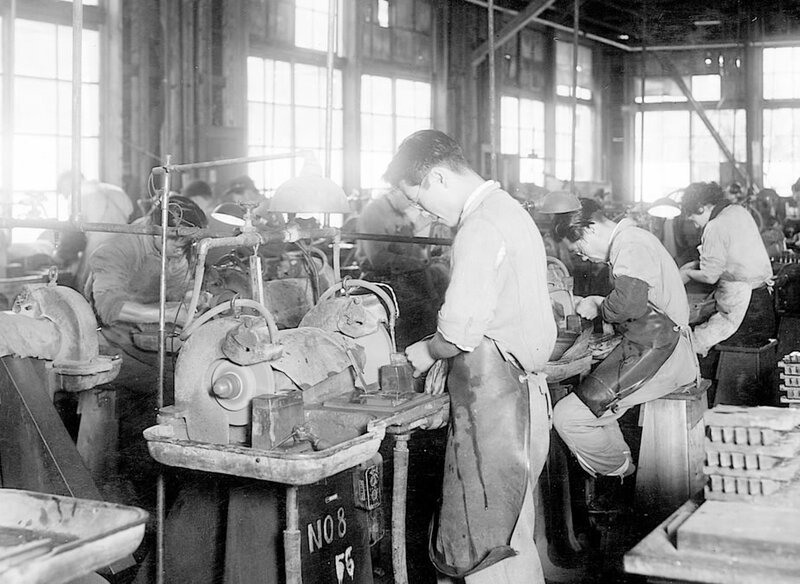 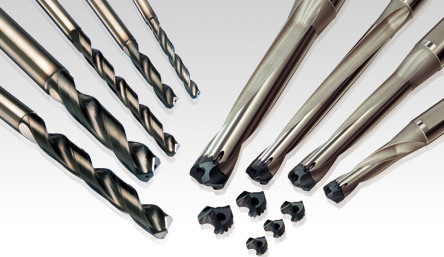 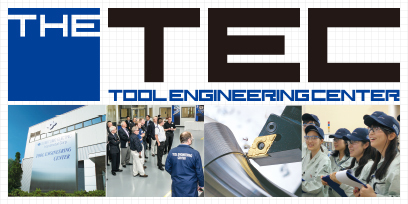 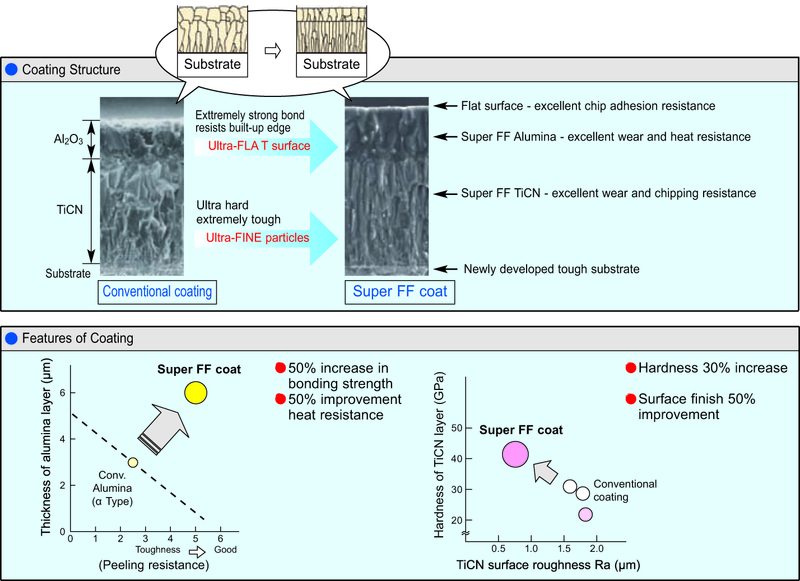 • Increased Tool Life: The high bonding strength of the “Super FF coat” yields significant increases in tool life. 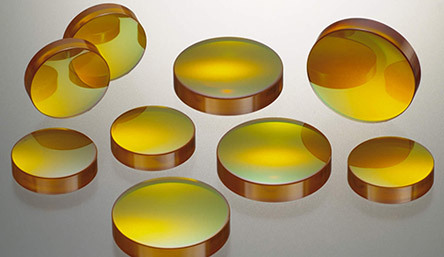 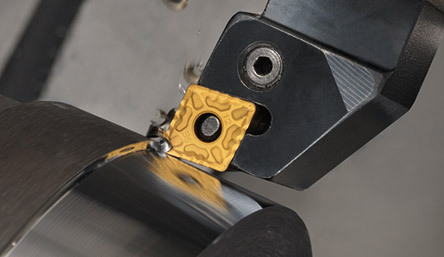 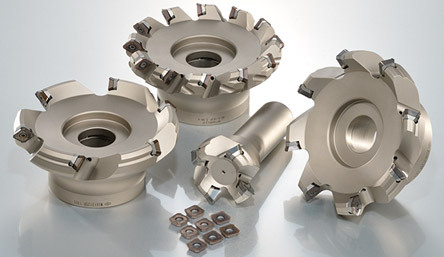 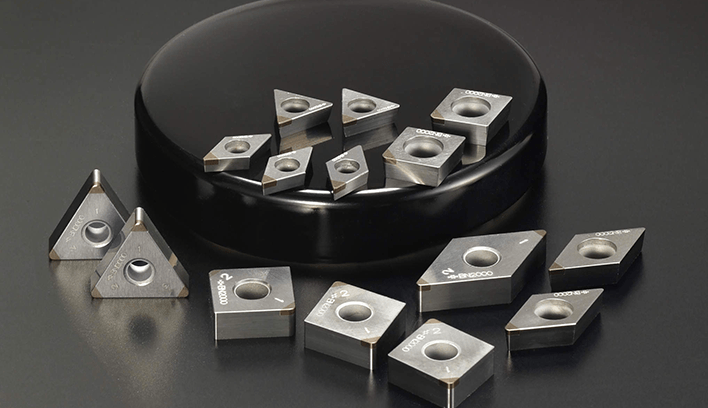 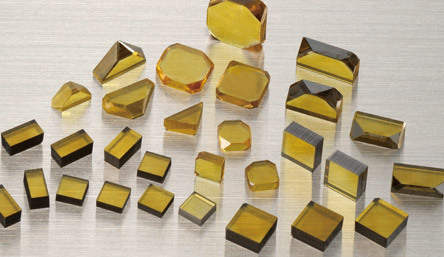 • Wide Application Range: Excellent on all continuous high speed cutting applications, all general purpose, carbon, alloyed, and difficult to machine steels – ideal for roughing or medium cutting applications.